Yesterday I shared the new Zoya glitters and today I have the new creams! And these creams are amazing! The last couple of cream collections have been a little thinner than I like, which made me worry about the news one. I am happy to say that my worries were unnecessary! I applied two coats of each polish. All of the lacquers had a fabulous formula, but I will say that Kitridge was a tad thinner than the others. But I'll let you judge for yourself! Wendy - So bright and perfect I used it for my first pedicure of the season! Rocha - I love the light shimmer in the lacquer! Kirtridge - This is a super bright pink and no matter how I changed the lighting I couldn't capture it! Also a little thinner than the rest of the collection. Rooney - Lovely, dark pink. Ling - An absolutely, gorgeous blue! A definite favorite! Tilda - Reminds me of a fresh Granny Smith Apple! A bright summery, green! Also a favorite! This collection will make any Summer manicure shine! 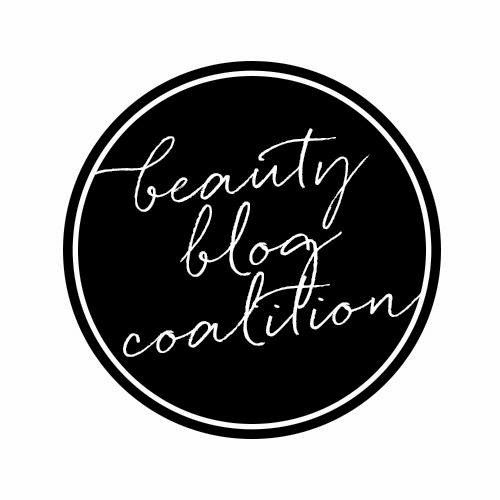 The colors are crisp and bright with a flawless formula. 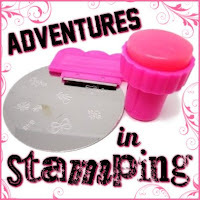 I can't wait to try stamping with some of these! Just love the colors in this collection a lot.